Wired Productions and Caged Element have revealed details on some serious swag for their upcoming Grip: Combat Racing. This includes the Collector’s Edition, along with the game’s soundtrack. 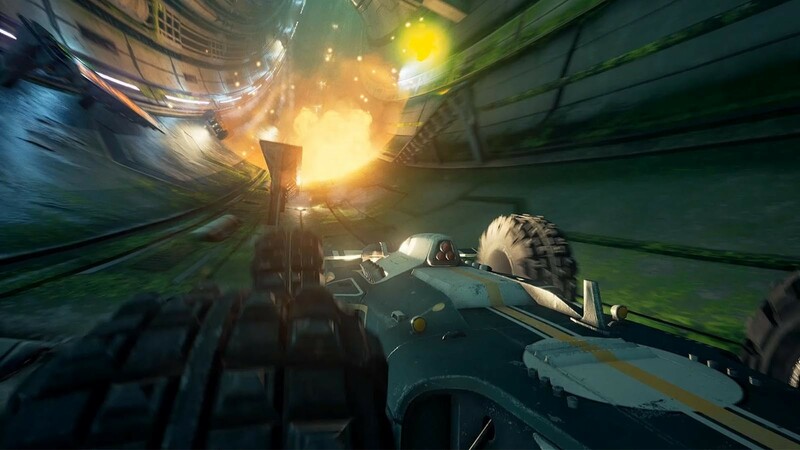 Grip: Combat Racing releases on November 6, 2018 on the PlayStation 4, the Xbox One, the Nintendo Switch, and the PC.